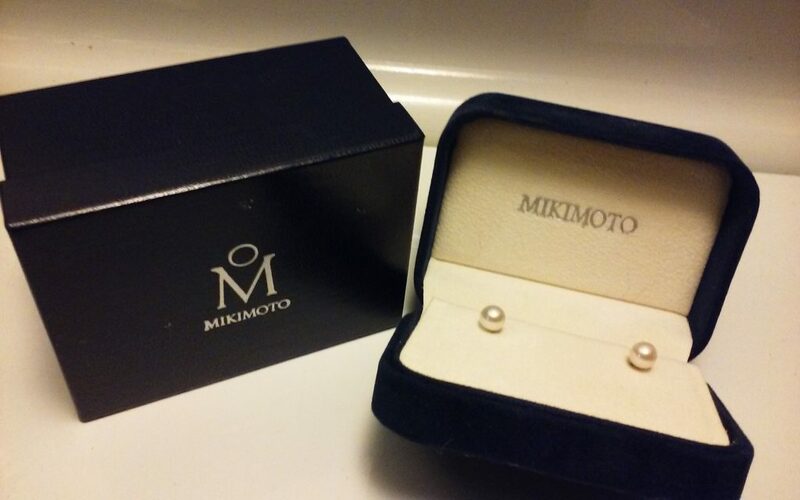 MIKIMOTO is Japan’s representative jeweler. In 1893, the founder, Kokichi Mikimoto, was the first in the world to successfully culture a pearl. Inheriting the founder’s vision of “adorning all women in the world with pearls,” Mikimoto has been dedicated to the cultivation of beauty for more than a century.